Today's Coupons - Expire in 9 hours. 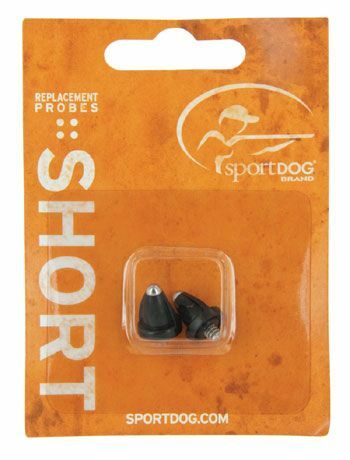 Standard-length probes for the SR and FR series SportDOG Brand® receivers. Kit includes probes and O-Ring. Set of 2.